Moving to Annandale as a resident or new business? Below is information that will be useful. Please review the RESOURCES section below for additional information about summer camps, utilities, transportation, county agencies, parks, government, medical, & more. Current and past issues of the ENDEAVOR News Magazine are also a good source of local information. 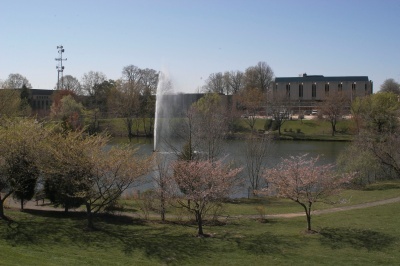 Since Annandale is not an incorporated town, public services are provided by Fairfax County. You may wish to consult www.fairfaxcounty.gov for county services. Annandale is represented by Supervisors from both the Mason and the Braddock Districts.